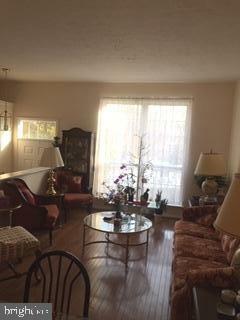 Pikecreek area location. 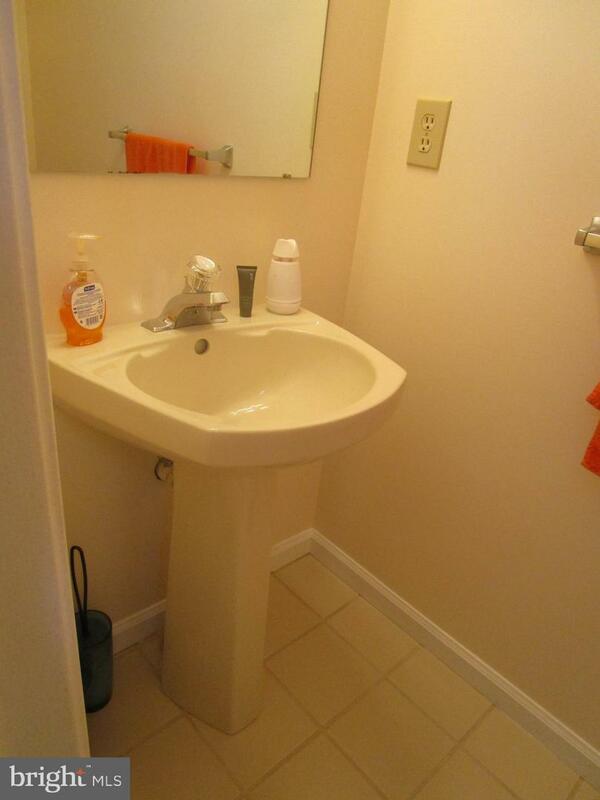 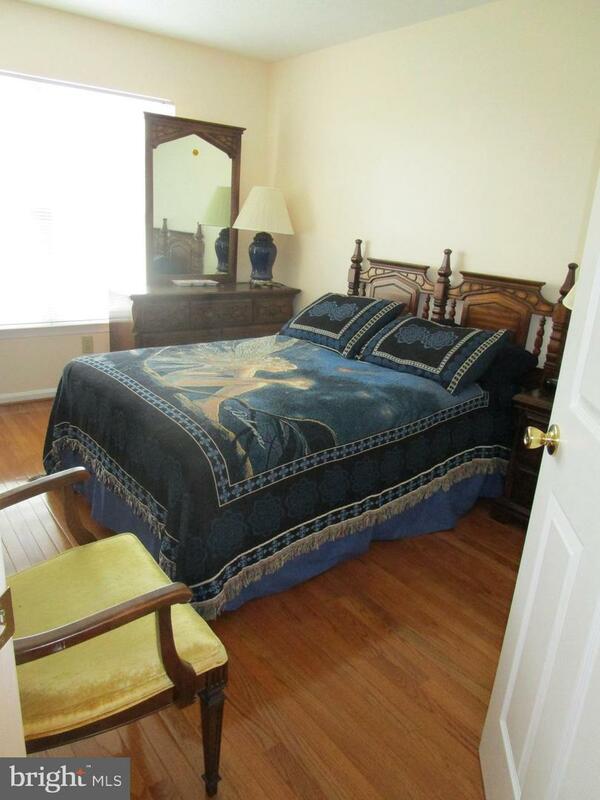 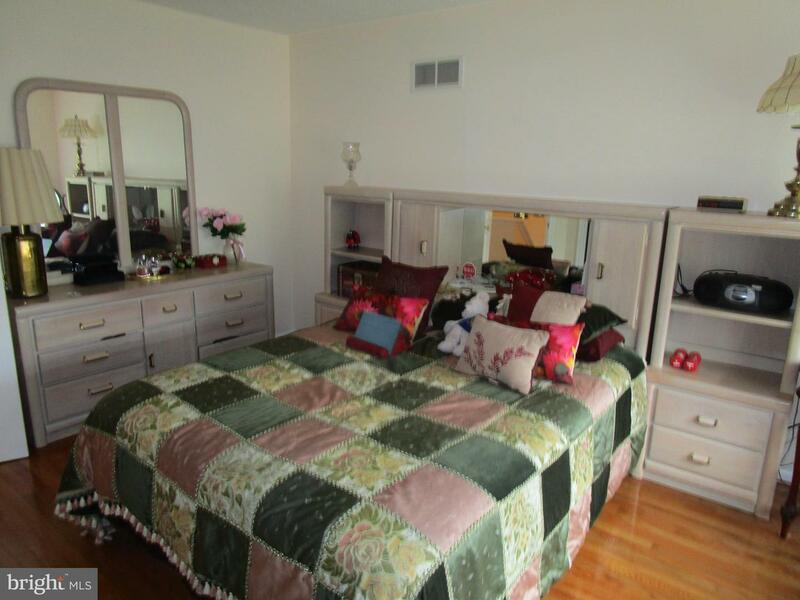 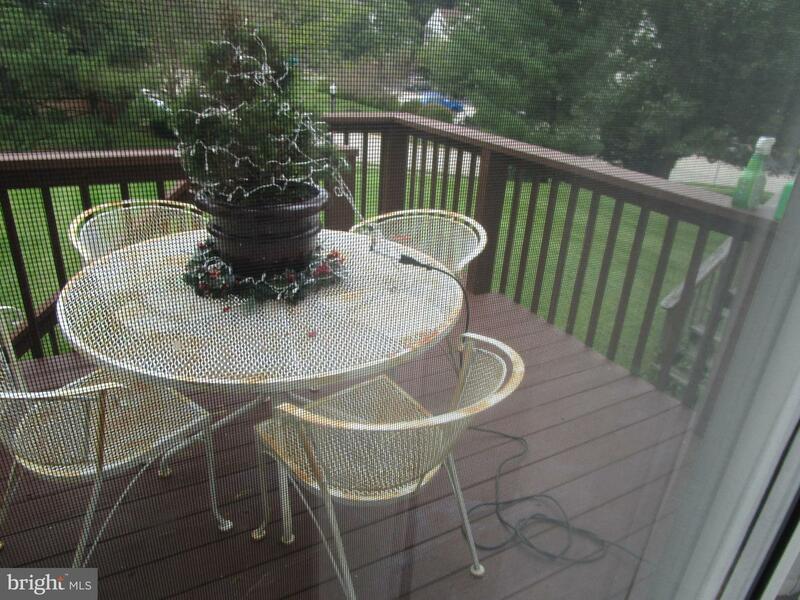 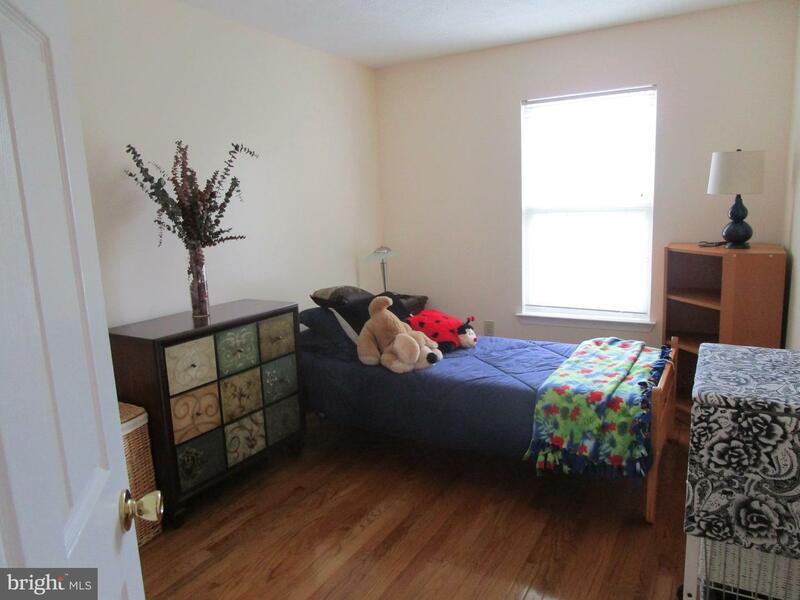 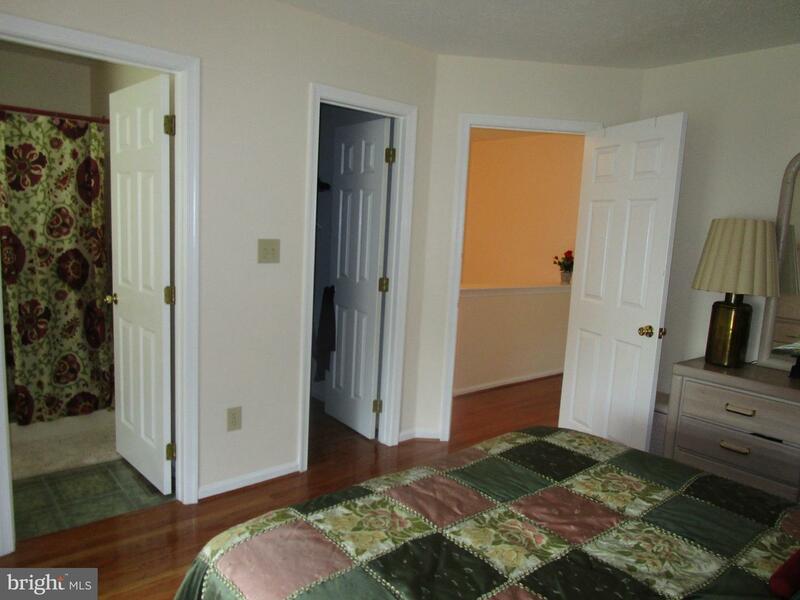 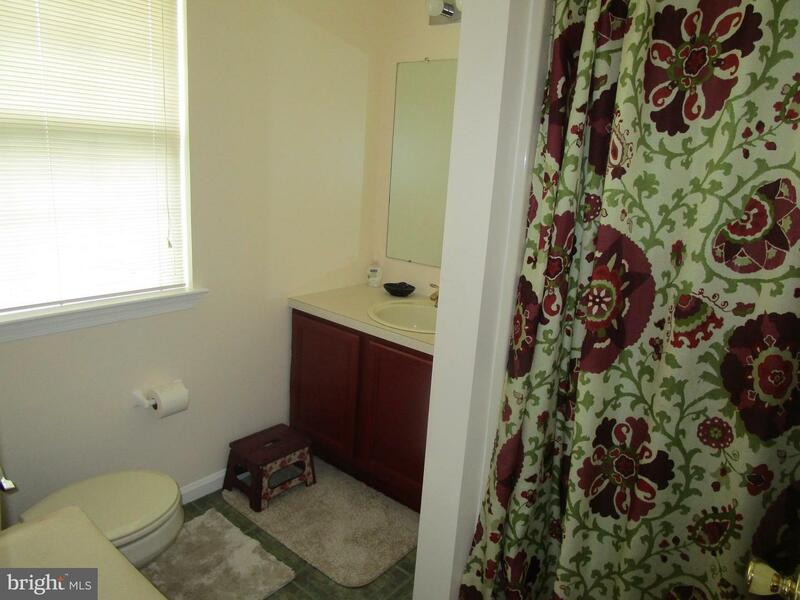 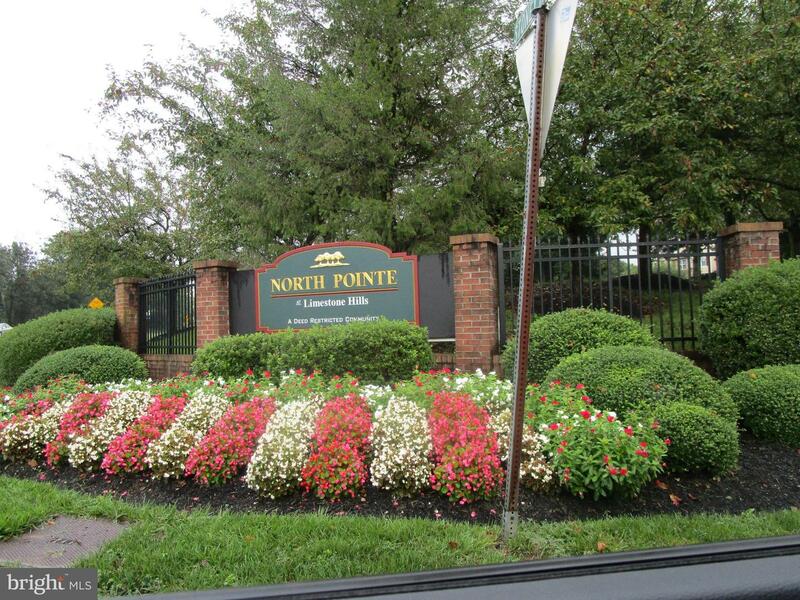 Close to shopping, restaurants and Delcastle recreational park. 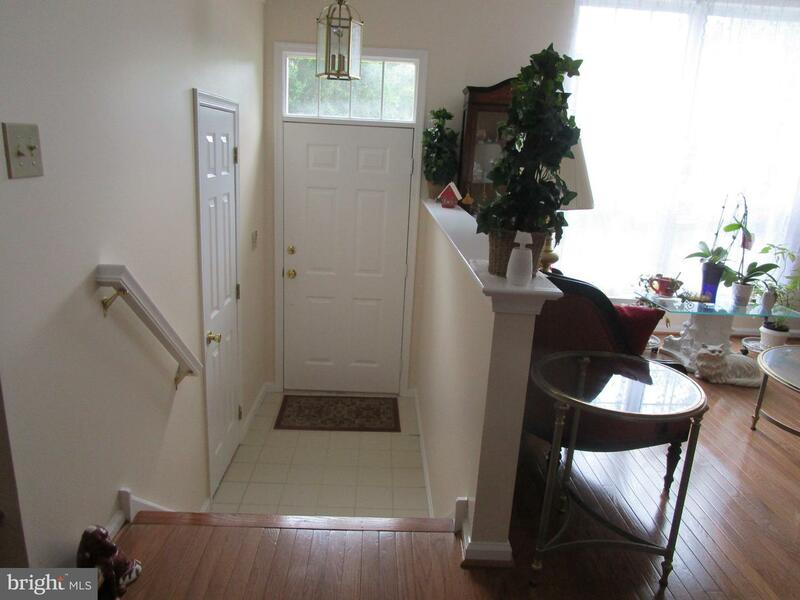 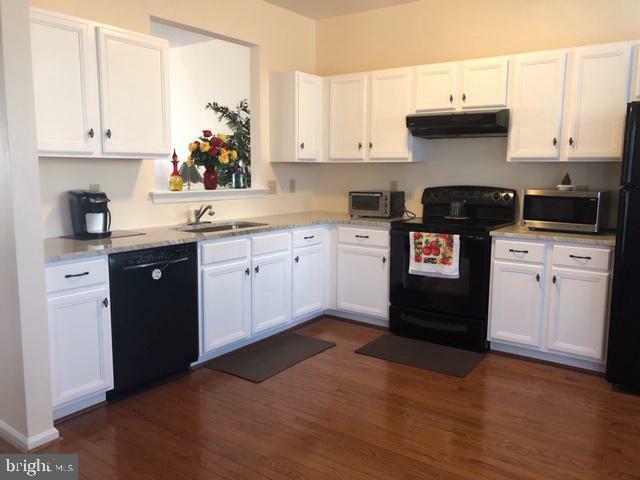 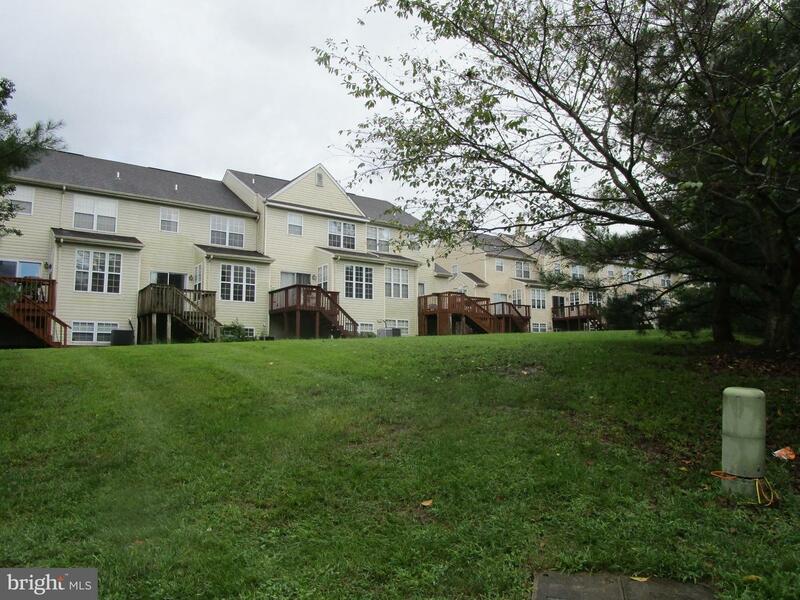 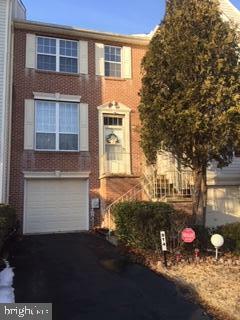 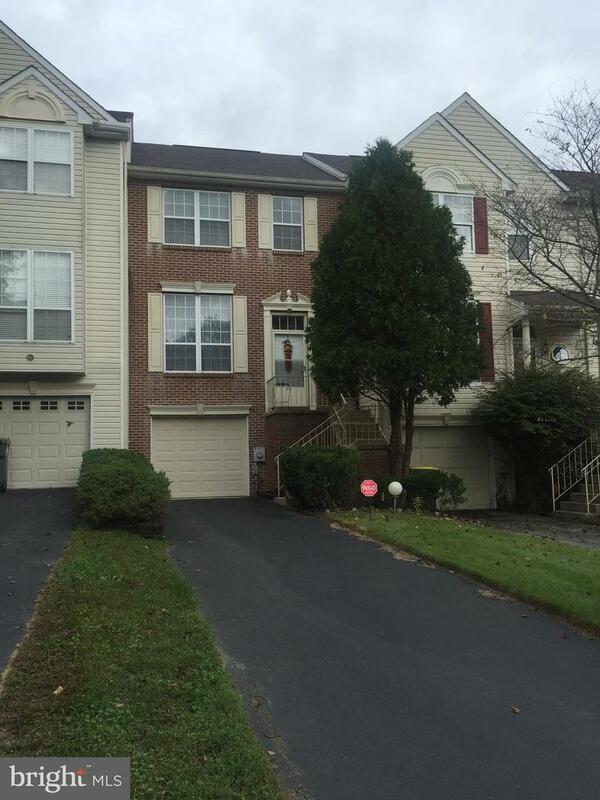 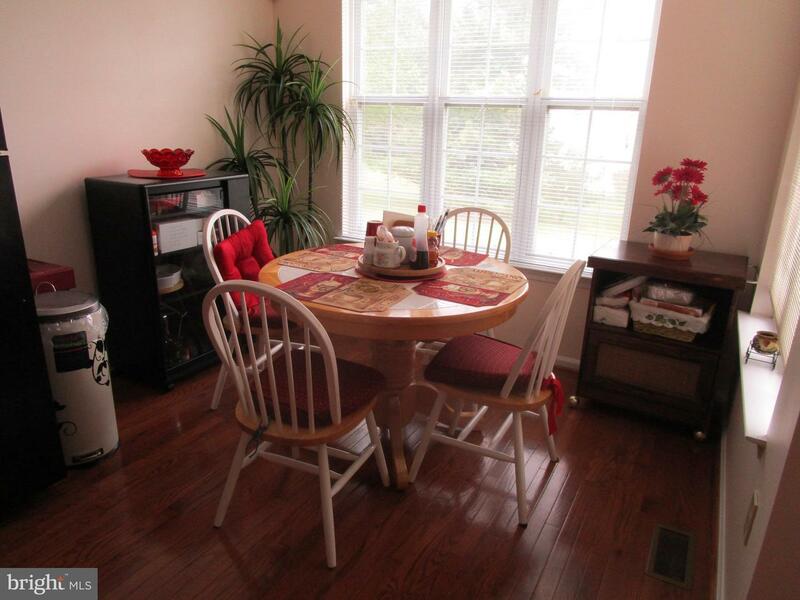 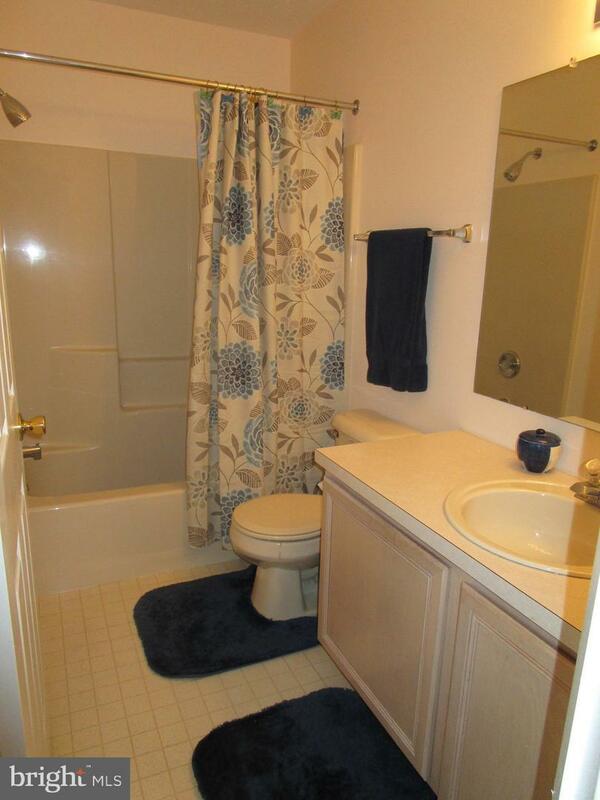 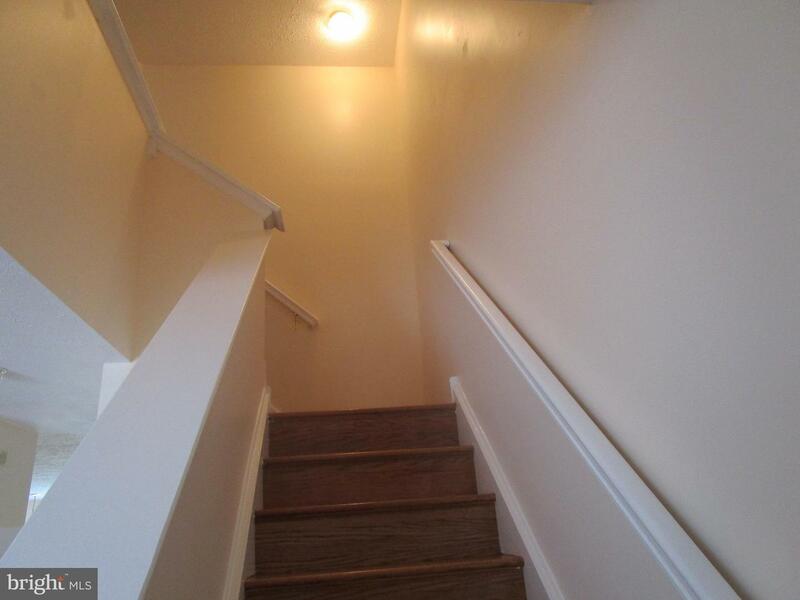 Close to the PA line.This freshly painted 3 bedroom 2.5 Bath Townhome has had one Owner. 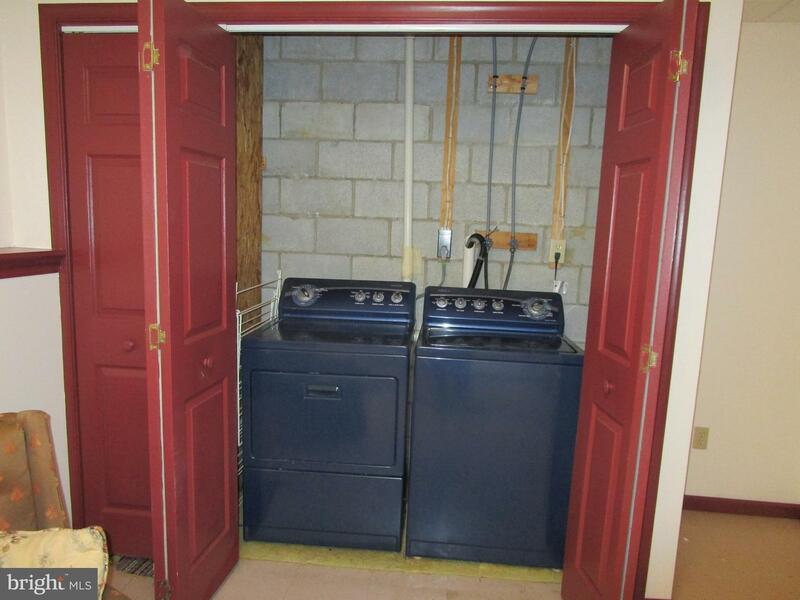 It is a Columbia E- Model. 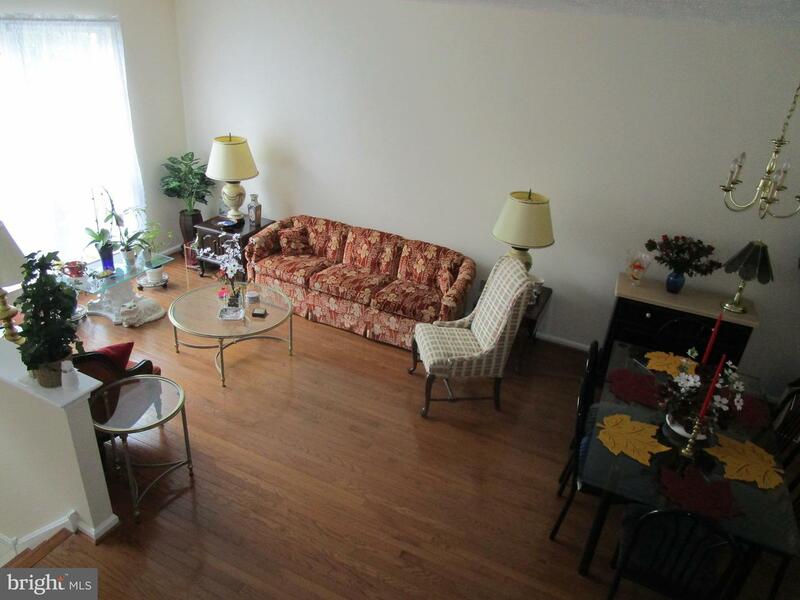 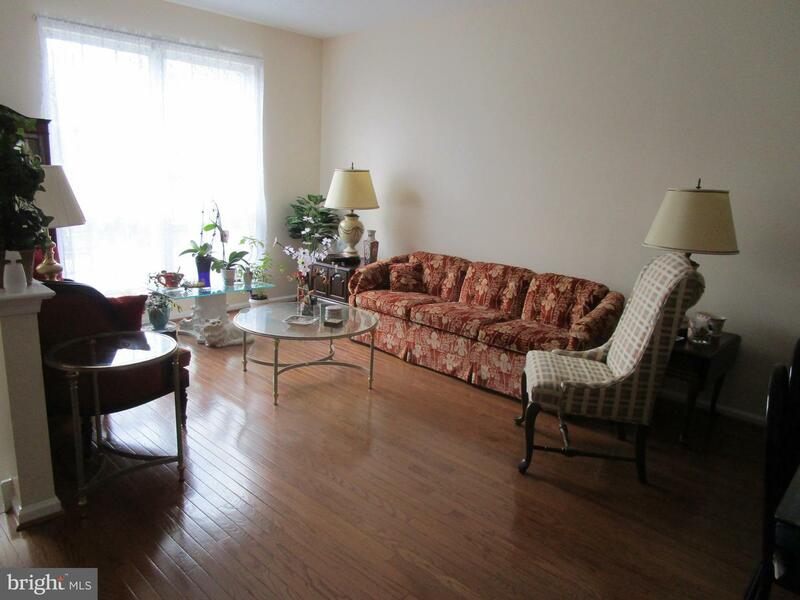 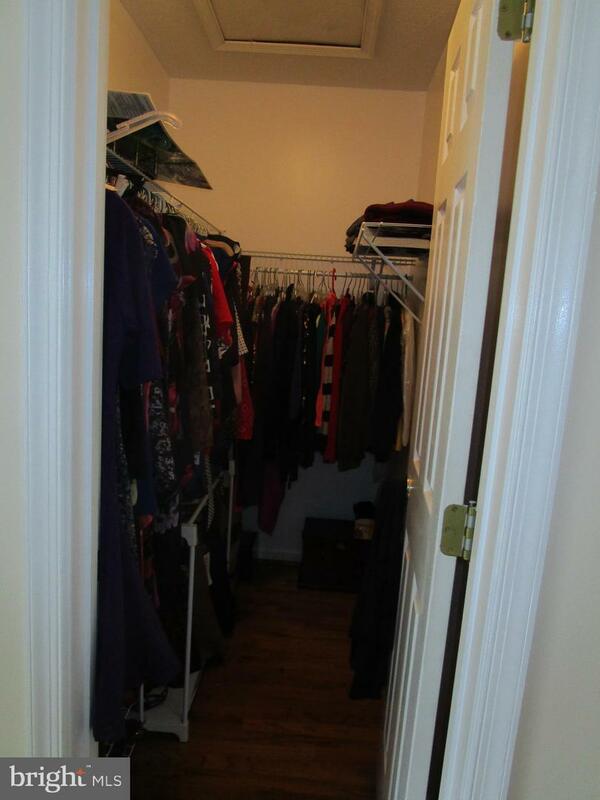 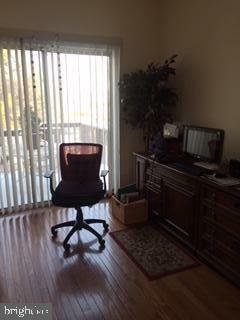 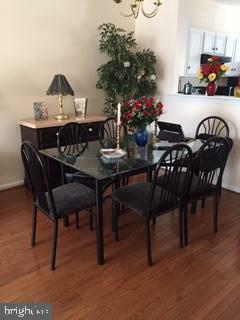 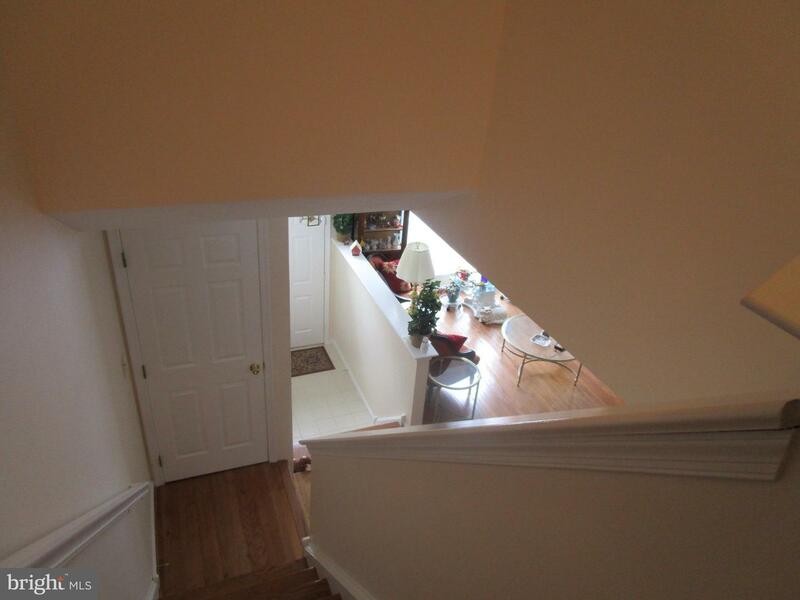 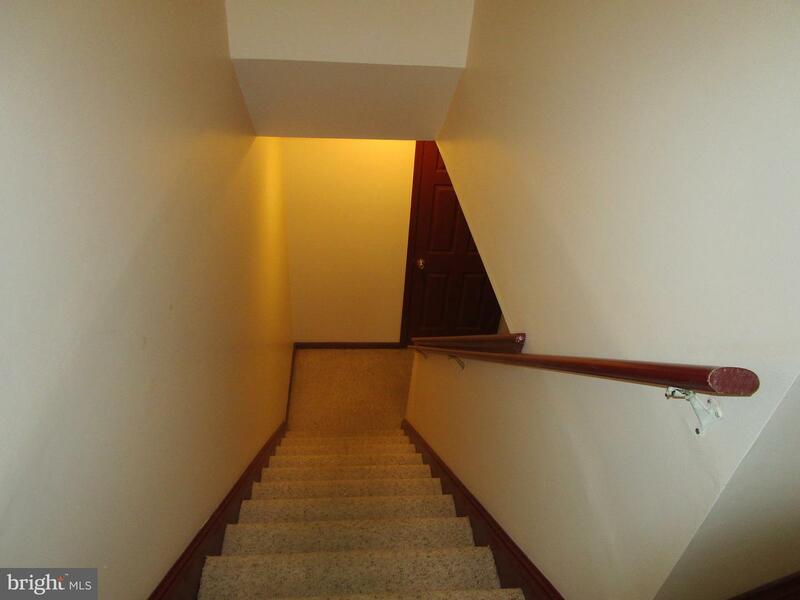 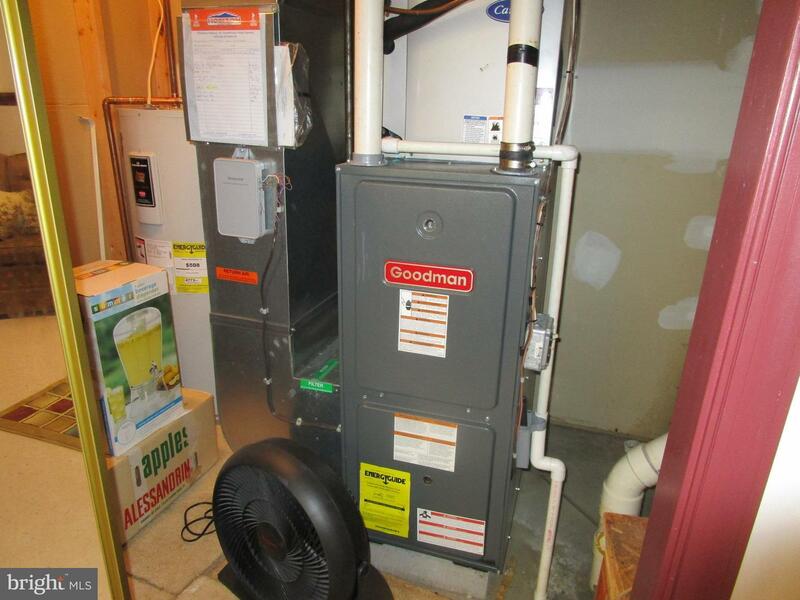 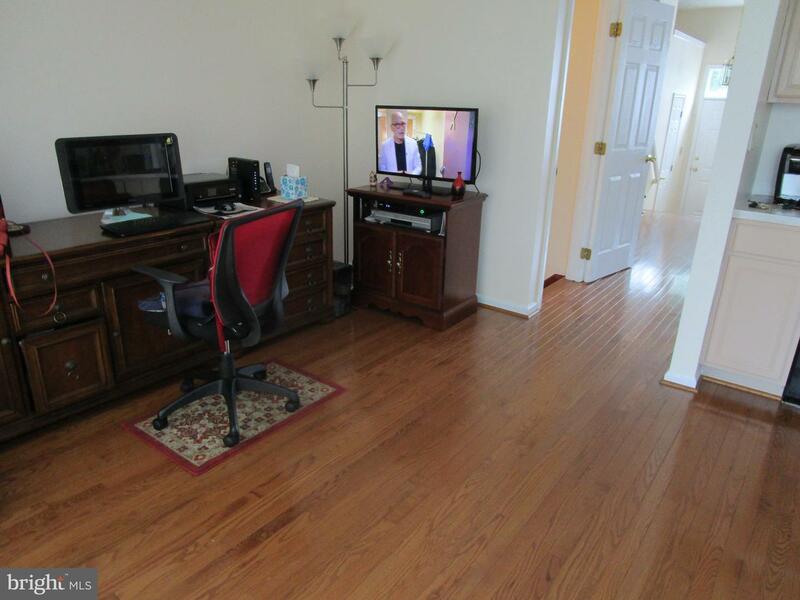 Seller has put in hardwood flooring throughout 1st and 2nd floors. 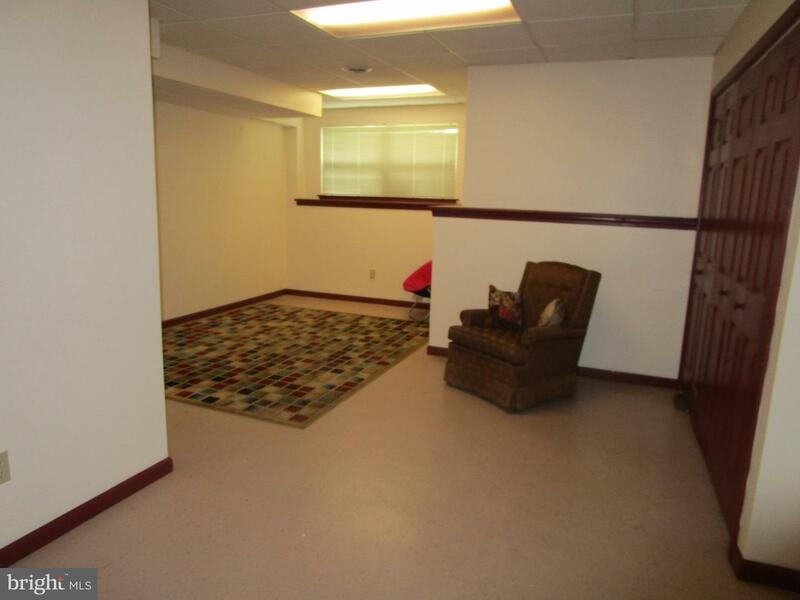 Also added the family room on the lower level and an updated deck that was replaced in 2015. 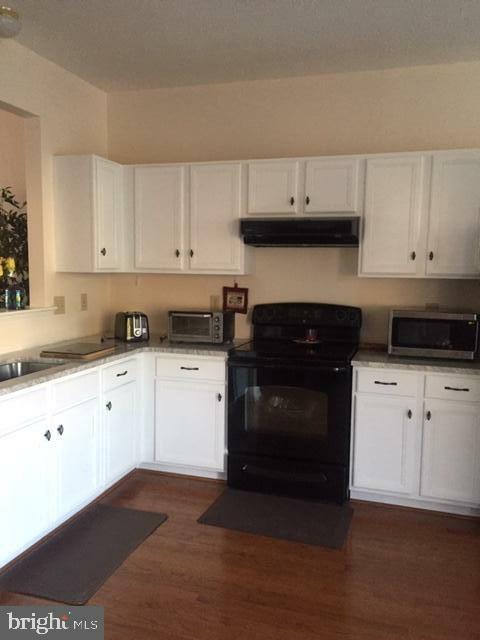 Kitchen updated with Granite countertops and White cabinetry in 12/2018. 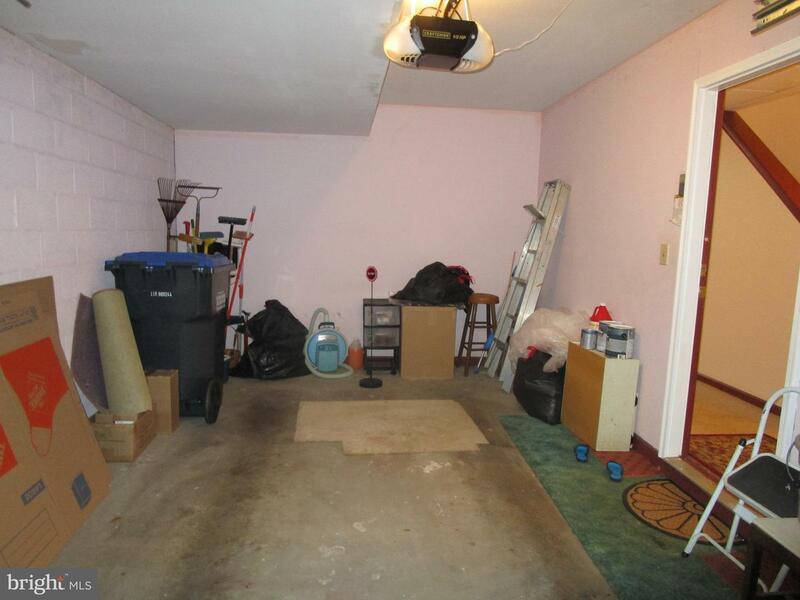 House in move in condition.